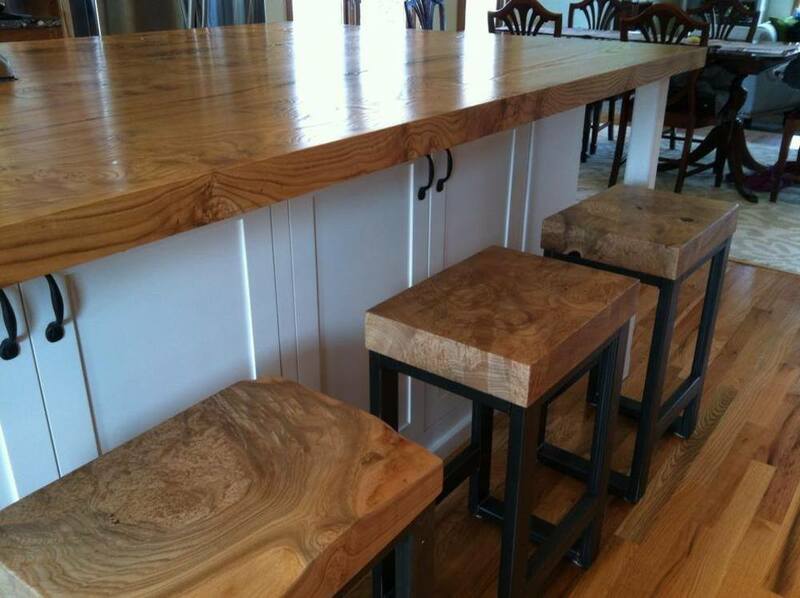 We are a family run business that started simply out of a love for working with wood. 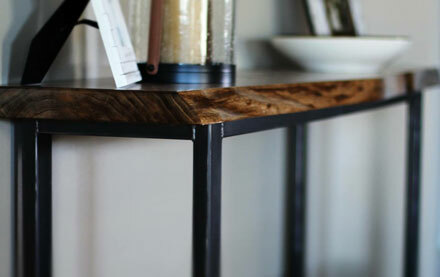 Tables are created from Live Edge Wood Slabs, Kiln Dried Dimensional Lumber in all Species, and Reclaimed Boards. If you have your own boards or maybe wood from a tree that fell in your yard, we can use that too. Put Simply: We Eat, Sleep, and Dream tables! Each piece is handcrafted by us to your specifications. 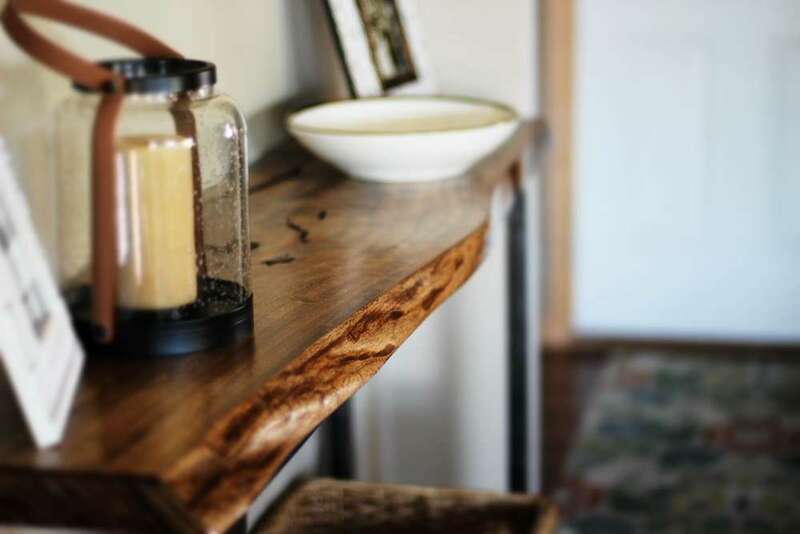 Our wood selection is handpicked to ensure quality and great design. 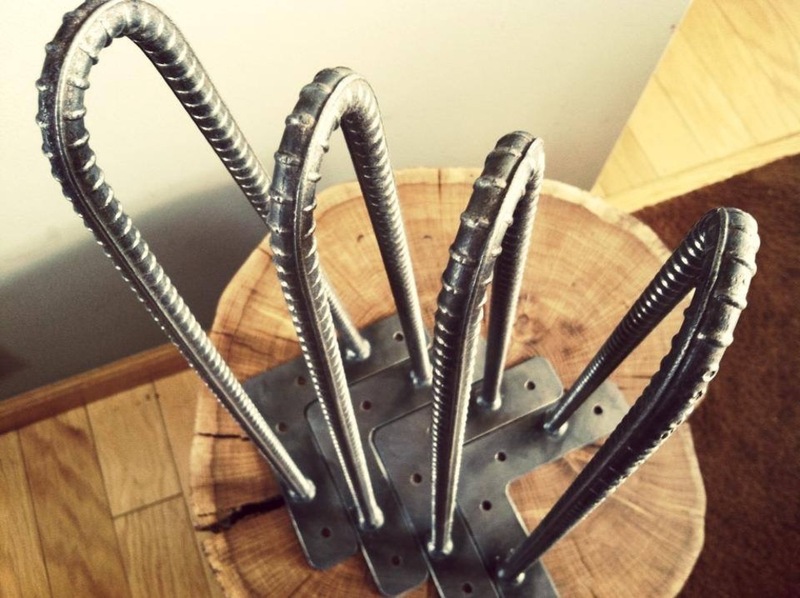 All our materials are purchased locally and all metal fabrication is done by us right in our shop in Alexandria, MN. 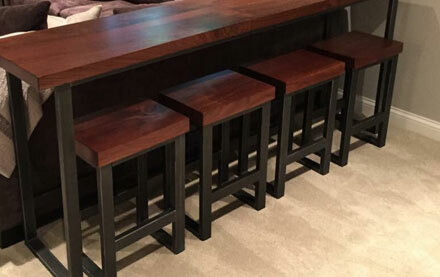 We will do custom designs for any project big or small, both residential or commercial. 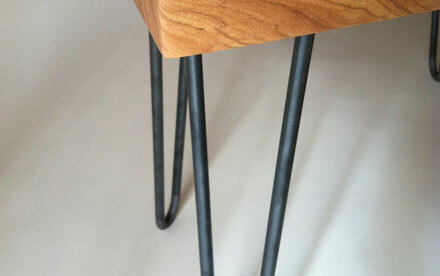 You also have the option to make your own table by ordering our hairpin legs or any of our metal bases. 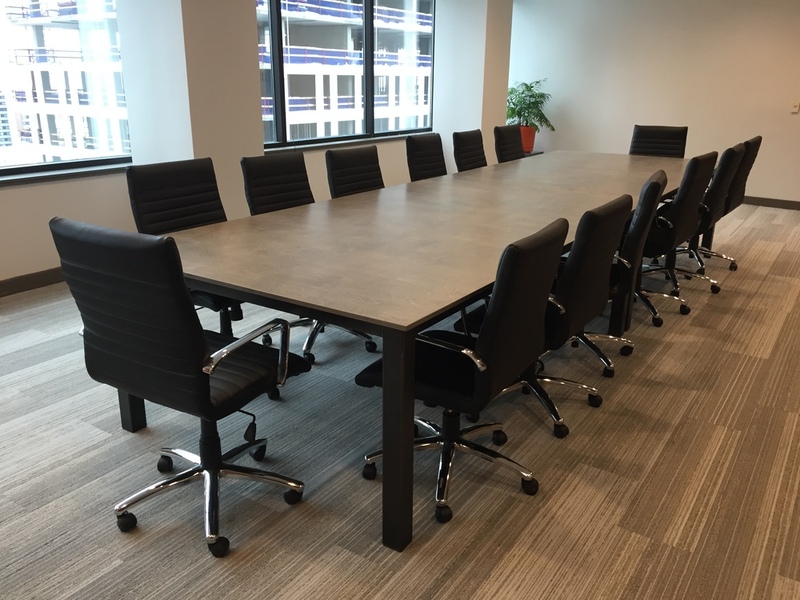 The furniture we have made includes Stools and Benches, Dining Tables and Conference Tables, End Tables and Hall Tables, Coffee Tables and Sofa Tables and anything you can dream up. Browse through our photos below and let us know what inspires you! 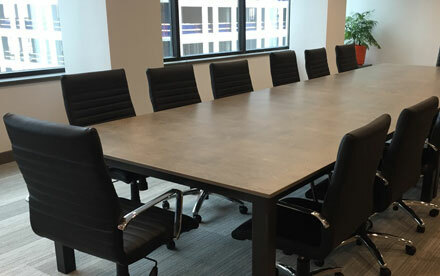 If you have a project in mind, just let us know dimensions, wood type and the metal base style you are after and we would be happy to send you an estimate.